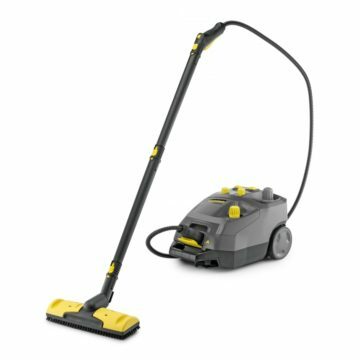 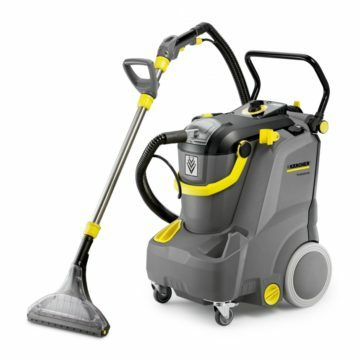 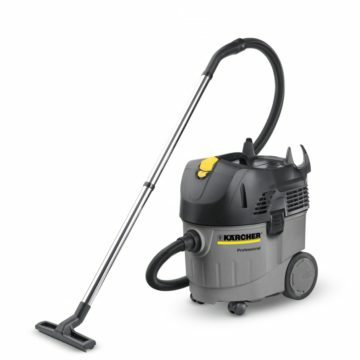 Professional cleaning equipment for those who demand perfection. 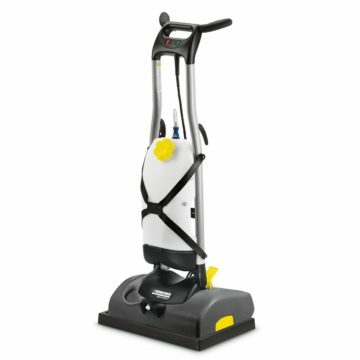 A1 Pressure Washers Ltd have been trading for the last 30 years, during which time the company has built a reputation for high standards both in the equipment it sells and the service it offers. 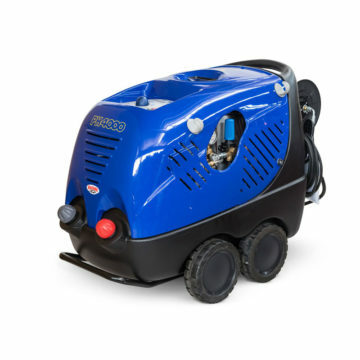 The company formed in 1988, having amassed 40 years collective experience in the pressure washer business.